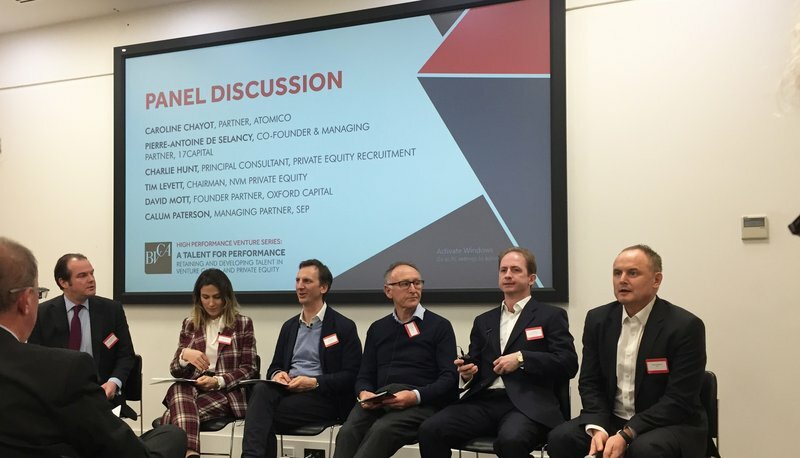 Last month, PER took part in the British Private Equity & Venture Capital Association’s (BVCA) event ‘A Talent For Performance: Retaining and Developing Talent in Private Equity & Venture Capital’. Issues such as hiring, training, progression and diversity were high on the agenda as we discussed how firms can hang on to their people in the face of growing competition for talent in the market. It was a lively discussion and I was proud to have joined the panel, ably chaired by David Mott, Founder Partner of Oxford Capital and featuring Caroline Chayot, Partner, Atomico; Pierre-Antoine de Selancy, Co-Founder and Managing Partner, 17 Capital; Tim Hames, Director General, BVCA; Tim Levett, Chairman, NVM Private Equity; Calum Paterson, Managing Partner, SEP; Damian Ryan, Partner, BDO; and our very own Gail McManus. The session began with Gail providing an overview of how venture capital has evolved over the past decade. Having overcome boom and bust during the dotcom bubble and slowdown during the recession, venture capital is once again growing – since 2010, the number of firms joining the BVCA alone has grown by 150%. With more capital being raised in the market, there’s a hunger for investors to do the deals, but where are venture capital firms hiring from and how are they hanging on to their people? Hiring pools for venture capital have evolved. While accountants and bankers have always provided a steady pool of people, the competition for talent from private equity is intense. We are seeing a much greater enthusiasm for bringing on board tech entrepreneurs and people who’ve worked for both smaller as well as iconic tech companies such as Amazon and Google. As such, some venture firms are prepared to train people up to be investors, which carries risk and can require substantial investment. If you’re putting this much into your hires, you want to hang on to them, but how easy is this? Many talented investors are impatient to climb the ranks, often expecting a Partner position within a few years. That can be a tricky thing to offer in smaller firms where the founders are providing the deal sourcing leadership, fund raising track record and strategic direction of the firm. And they still have many years of investing ahead of them. 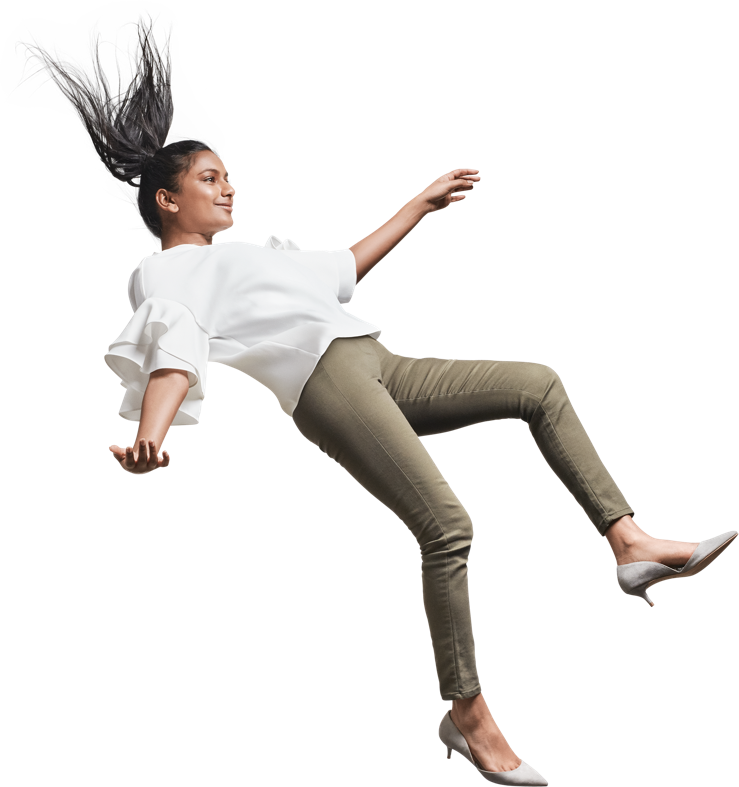 As a result, we sometimes see up-and-coming talented investors jump ship quite early on in their careers if they feel there is a partnership glass ceiling that will stand in the way of their progress. There’s also a talent drain out of the industry as entrepreneurial investors leave to run their own start-ups. To retain teams, communication is crucial. Most people want to feel part of something that has a future and can see the role that they will play in it. While compensation is always important, engagement is paramount. Venture capital holds a great opportunity for talented people to complement their skills in the nuts and bolts of investment with the opportunity to work hand in hand with entrepreneurs in the portfolio. One firm at the event illustrated the importance of knowledge sharing and internal engagement by establishing an academy for knowledge sharing, where their whole team came together three times a year to discuss their learnings in the portfolio. As well as battling with private equity for talent and working hard to keep teams intact, venture capital firms are under pressure from investors to ensure their teams are as diverse as possible. With overfished candidate pools, this means widening search parameters beyond Oxbridge degrees and blue-chip backgrounds. Some firms are trialling internships where they can take on people with slightly different profiles and convert them to permanent staff where there’s a good fit. Others are looking at returners to the job market, recognising the need for more flexible working patterns. It’s an exciting time for venture capital, which means more firms, more funds and more competition for talent. Looking at breadth and depth in the talent pool, considering broader backgrounds and paying close attention to communication and engagement seems to be paying off. 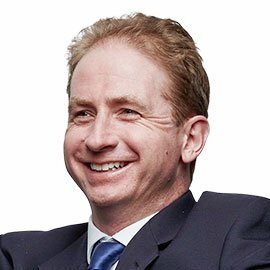 Charlie is a Principal Consultant, Director of UK and a member of our leadership team. He has been involved in securing roles for more than 650 people around the world, placing more people in the mid-market, growth and venture capital industry than anyone else in Europe since joining PER in 2006.